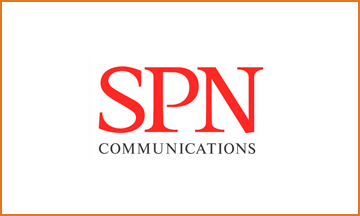 -An internal event of SPN Communications - Annual strategic session REFRESH, an annual gathering of top managers of the Agency, this year has United the whole family of SPN Communications. Over 200 employees of the three offices met in St. Petersburg from 16 to 18 January at the conference TOTAL REFRESH to celebrate the New year and a new stage in the life of the company. -The largest in Central and Eastern Europe expert forum on communications Baltic Weekend. The event, held 19-20 September in Corinthia hotel, was attended by almost five hundred participants from 17 cities of Russia and 10 foreign countries.